KYIV. 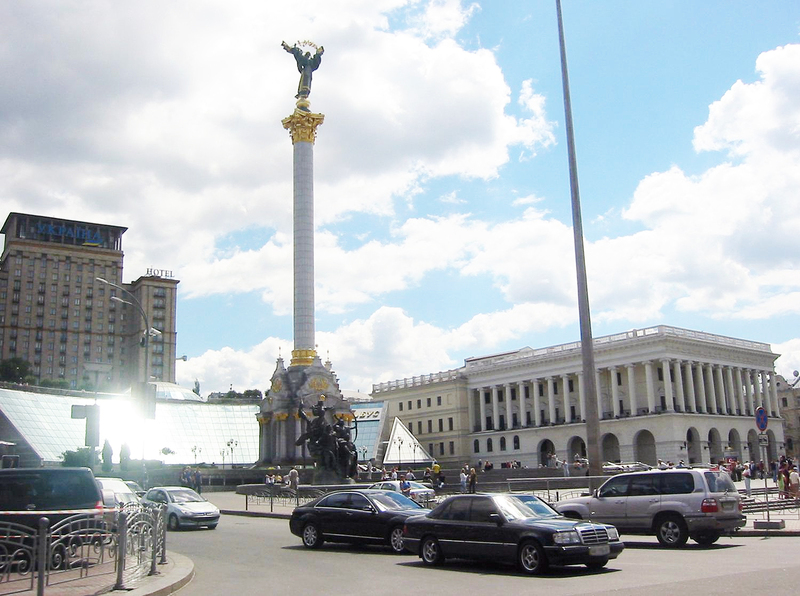 June 11 (Interfax) – Hopefully, the Ukrainian economy will resume growth in 2016 if reforms continue in the country, Prime Minister Arseniy Yatsenyuk has said. “Any simple recipes or quick solutions do not exist. But, hopefully, if everything goes according to our plan, 2016 should become the first year of economic growth,” Yatsenyuk was quoted as saying by the Ukrainian cabinet’s press service. At the end of his trip to the United States, the Ukrainian prime minister reiterated the need to continue reforms in the country’s energy and agrarian sectors, tax reforms and the fight against corruption, the press service said. In their official statements, the G7 leaders and finance ministers, as well as the International Monetary Fund, reiterated their support for the reforms being implemented by the Ukrainian government, Yatsenyuk said. A top priority today is to secure investment, including from the U.S., for the Ukrainian economy, he said. “Our task is to attract as many investors and as much American money [as is] needed for Ukraine’s economic development as possible in order to be able to create new jobs and resume economic growth in Ukraine,” he said. Yatsenyuk said that the goal of his visit to the U.S. was to lay the groundwork for a Ukraine-U.S. investment conference, set for July 13. During their trip to the U.S., Yatsenyuk and Ukrainian Finance Minister Natalie Jaresko held 30 meetings. The prime minister described the level of support for Ukraine expressed at these meetings as ‘unprecedented’. In Washington, Yatsenyuk met with U.S. Vice President Joe Biden, IMF Managing Director Christine Lagarde, U.S. Secretary of Energy Ernest Moniz, Secretary of the Treasury Jacob Lew, and Secretary of Commerce Penny Pritzker. Meetings with U.S. Congressional leaders, including House of Representatives Speaker John Boehner and members of the Democratic and Republican Parties, were also held.